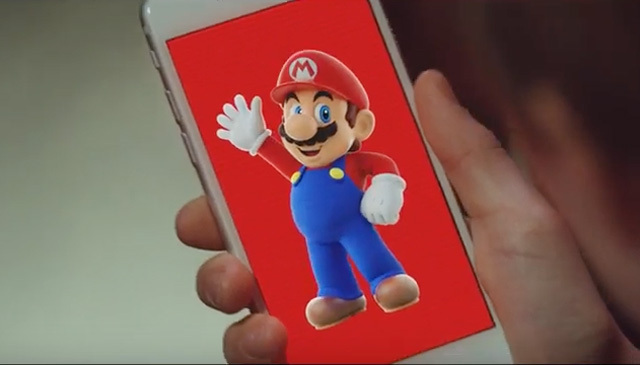 Nintendo has released new Super Mario Run trailers that you can watch below! Super Mario Run will be available on iPhone and iPad on December 15 in the United States. The mobile title can be downloaded at no cost originally, allowing players the chance to try all three game modes for free, with a one time payment of $9.99 offering unlimited access to each of the modes. Super Mario Run is the first Super Mario Bros. game developed specifically for mobile devices. In the game, Mario runs forward on his own, but relies on the tap of a single finger to jump over obstacles, avoid enemies, pull off stylish moves, collect coins and reach the flagpole to complete courses. Another mode for the game has players compete against the acrobatic moves of other people who have completed the same course. In addition, there is a mode in which you create your own Mushroom Kingdom based upon these play results.